What is the balance between feeding our kids “healthy” choices and teaching them it’s okay to enjoy foods with less nutritional density? 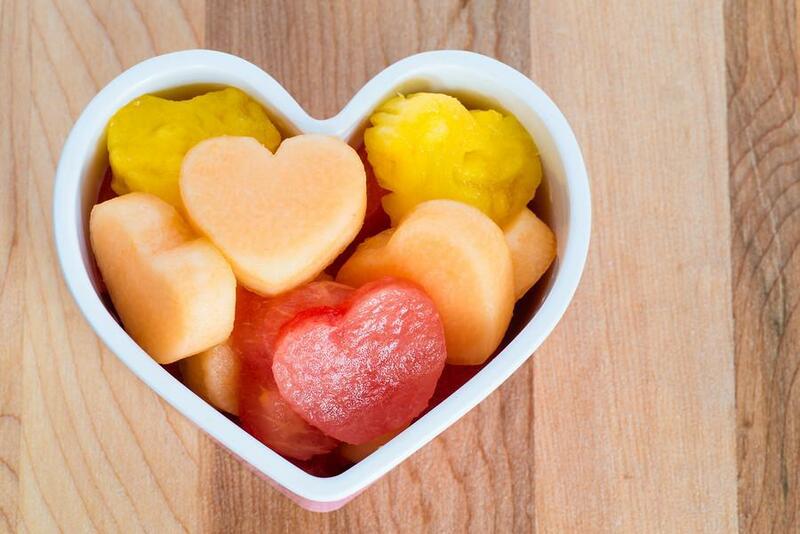 Orthorexia is the term used to define the obsession with healthy eating. Come discuss ways to encourage your kids to make good choices without creating food rules that can lead to a harmful preoccupation with food”. Bethany Dario is a Registered Dietitian who graduated from Bluffton University majoring in Food and Nutrition with a concentration in Dietetics. She completed a clinical internship with The Cleveland Clinic and completed a Master of Public Health at Grand Canyon University. She has had specialized training in eating disorders and has treated anorexia, bulimia and binge eating disorder in both inpatient and outpatient settings. Bethany has lead body image groups for the department of Psychology and sororities within Greek Life at The University of Texas at Austin. According to the American College of Sports Medicine, there are a tremendous amount of benefits to exercising for adolescents including maintaining a healthy weight and the prevention of certain diseases later in life. Additionally, exercise provides better academic performance and the creation of a lifetime of healthy habits. In addition to physical health benefits, adolescents who exercise also experience benefits to their mental health. Exercise can lead to lower rates of depression. These lower rates can be attributed to the fact that adolescents who exercise have a higher self-esteem which is linked to lower levels of depression. It is noted that this can be especially important for adolescent girls who tend to experience more depression than adolescent boys. A recent publication by the Harvard Medical School evaluates a study that supports the idea that exercise is good for adolescent mental health. Particularly for those already receiving formal treatment. What they found was that for those adolescents the addition of exercise leads to a moderate improvement in their depression. Based on the results, while exercise can help a depressed adolescent, it is not necessarily a substitute for more formal treatment. We should also note that this is referring to a healthy amount of exercise. 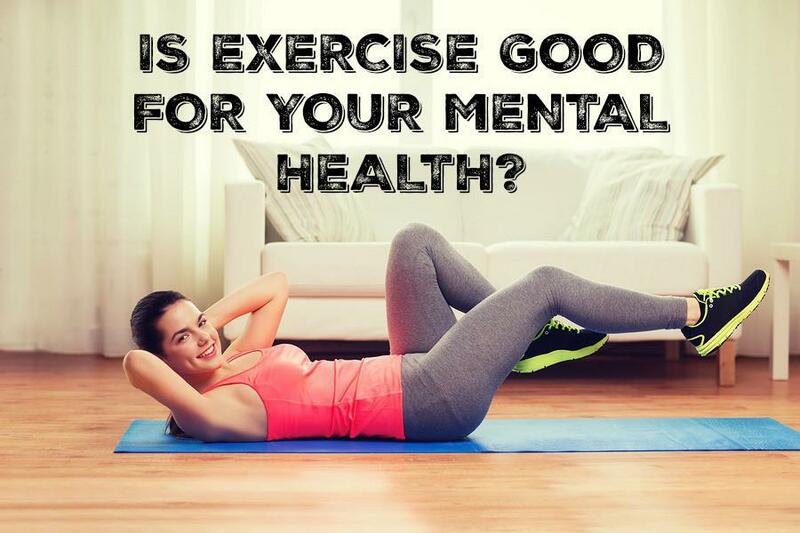 During its Risky Business campaign, Mental Health America has discussed exercise extremes. These extremes include those that don’t exercise enough and those that exercise too much. Let’s explore this as it relates to adolescents so parents can be aware of a healthy amount of exercise for their teens since we know that can positivity impact their mental health. A person that does not exercise enough has an increased risk for certain physical health issues, but it can also contribute to depression and anxiety. On the other extreme is someone who compulsively exercises. A compulsive exerciser or one that is addicted to exercising will miss out on obligations. If they do miss a workout, it can lead to feelings of guilt and/or sadness. Additionally, they may continue to exercise despite an injury or illness. If your teen is not getting enough exercise, here are some ways to encourage them to begin an exercise program. First, speak with your family doctor and make sure there are no special considerations to consider before beginning an exercise regimen. Begin at a slow pace and gradually work up to more difficult activities. Get someone like a friend or relative to join so that they can motivate and hold one another accountable. If you have a teen that is a compulsive exerciser you can help them take control and get into a healthier workout regimen. Change up workout routine to include less strenuous workouts or take days off from working out altogether. 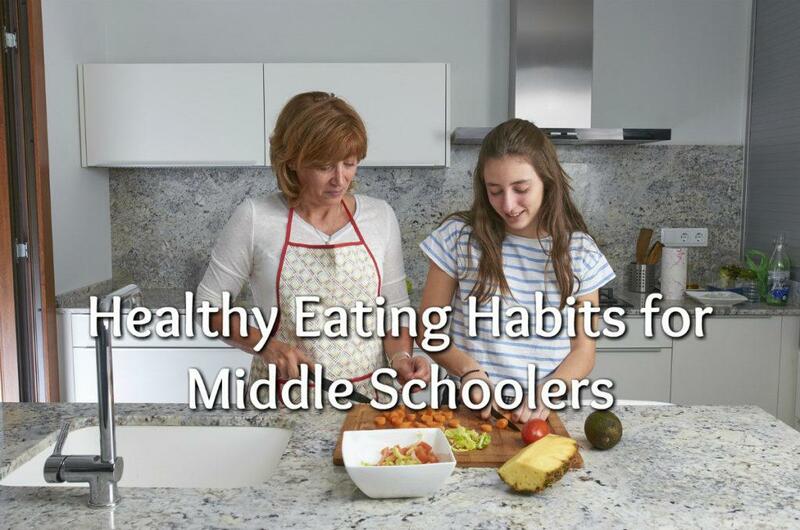 Make sure your teen is getting adequate nutrition from the food they are eating. Don’t allow negative self-talk. For example, putting down their body type or thinking they are lazy. Encourage a discussion about healthy exercise habits and ask your teen if they are struggling with what that is. If your teen is struggling with either compulsive exercising or depression, know when to seek the help of a mental health professional. 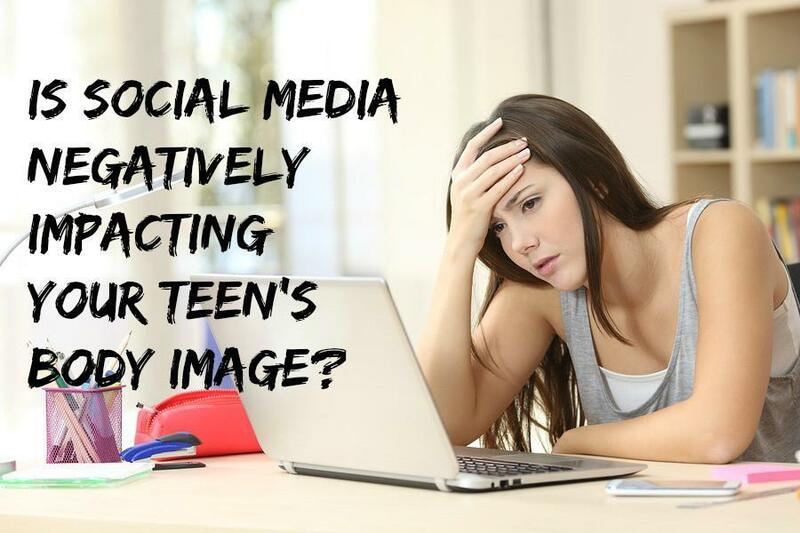 Is Social Media Negatively Impacting Your Teen’s Body Image? Social media sites like Facebook, Instagram, and Snapchat have become an integral part of teenager’s lives, something that many teens feel they can’t live without. One of the more negative sides of social media use is how these media are serving to influence a teen’s personal body image. Teens indicated that it’s all about getting the coveted “like” on social media. Teens crave that positive attention. And the more likes the better. To get likes, teens, especially females, will often oversexualize themselves. One teen said, “The less clothes you have on, the more popular you are.” –-Dayton, 17. The problem is that the more of these oversexualized pictures the teens see, the more that look becomes the norm, rather than the exception. And teens start comparing themselves to these images that they are bombarded with, resulting in a false idea of what it is normal to look like. In a way, social media is like an online beauty contest that never ends. And unfortunately, most teens feel like they can’t win this contest unless they do something drastic such as crash dieting to try to lose a lot of weight fast. What is a parent to do about this? It’s not realistic to ban your teen from using social media. You can help combat this negative influence by encouraging your teen to share what’s on their social media accounts with you. 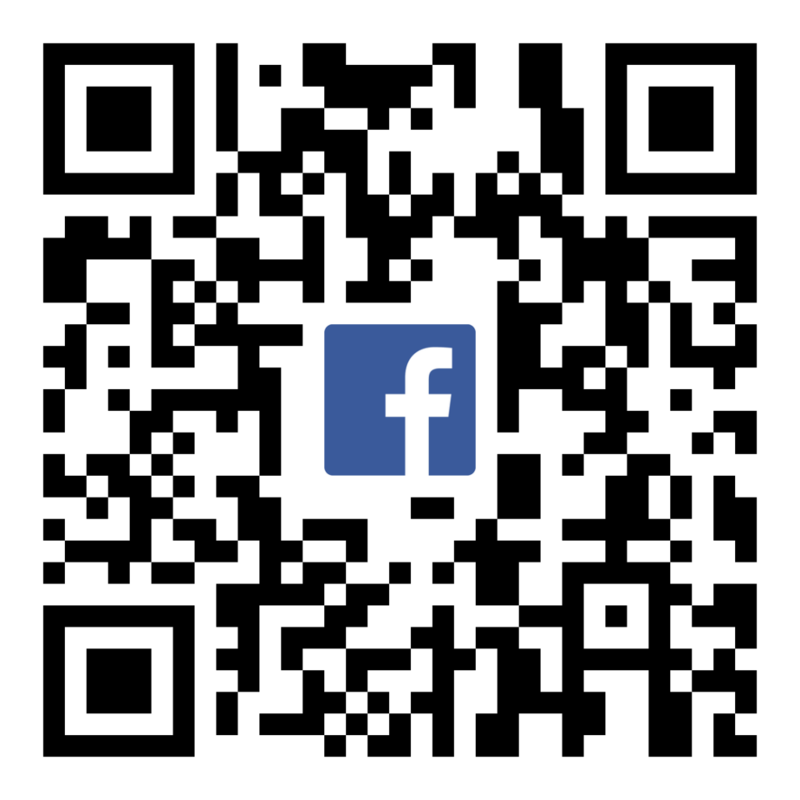 Then you can discuss the pictures and the impact they have on our body image and self-esteem. If your teen is struggling with body image and is engaging in unhealthy activities to alter their appearance such as extreme dieting, there is help. At Doorways, we have caring, confidential, nutritionists and counselors on staff who are experts in teaching teens how to make healthy lifestyle choices. We offer a free consultation to any parent seeking help. Just call us at 602-997-2880. By the time your son or daughter reaches the teenage years, they will inevitably be involved and immersed in many interests as they explore their developing skills, talents, and passions. One of the most common pass times that teens typically enjoy at various degrees during adolescence and beyond is athletics. Participating in athletics is a fantastic way for your teen to stay healthy and fit, while learning the value of teamwork, respect, and hard work. Playing sports can also build self-esteem and help your teen form healthy bonds of friendship as they learn how to handle success and defeat. However, as you teen begins to develop athletic skills and pursuits, they will also become more aware of their bodies and how they compare to their peers and any athletic icons they look up to as role models and motivation. 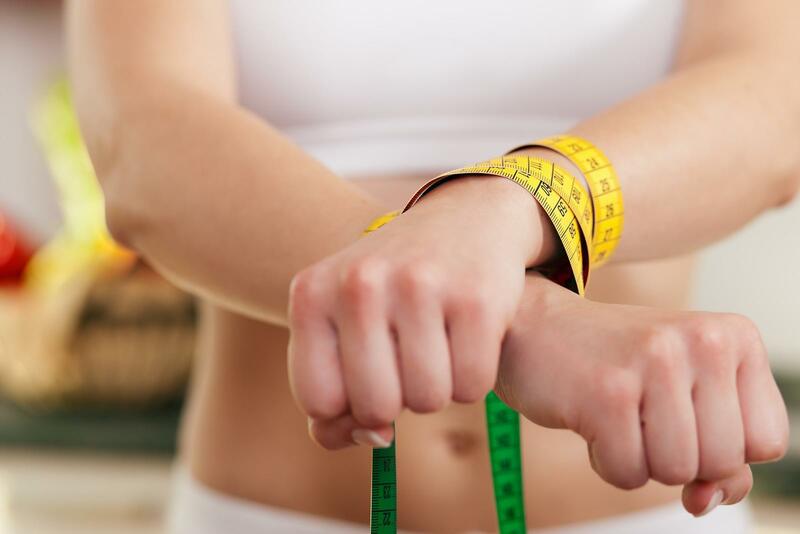 Unfortunately, this heightened body scrutiny and comparison can give way to unhealthy body image issues and evolve into eating disorders very quickly if your teen is not equipped with a strong sense of what it means to be healthy, strong, and athletic. 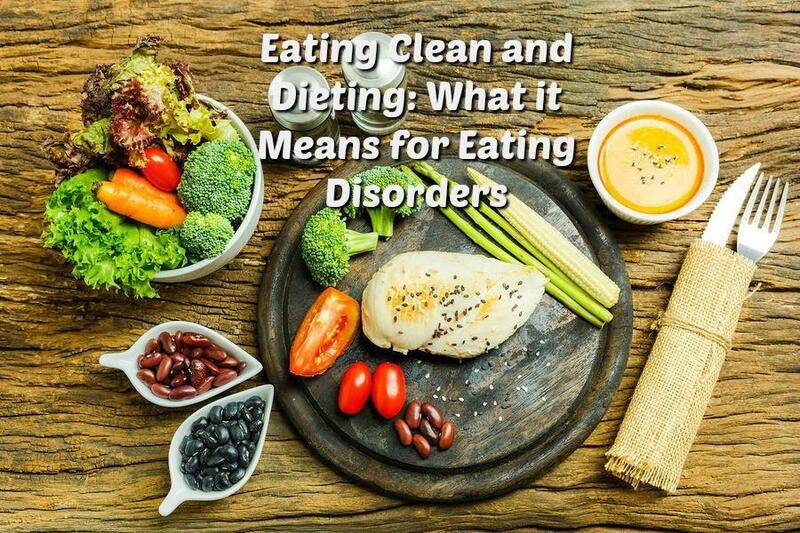 In fact, according to the National Mental Health Institute, 2.7 percent of teens age thirteen to eighteen have struggled with some type of eating disorder. 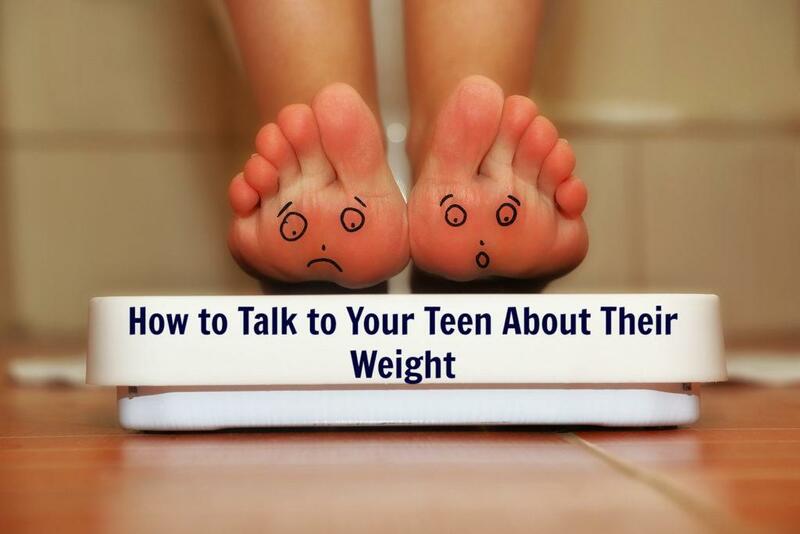 Understand eating disorders and other body image issues your teen may face. It is important to understand that eating disorders do not stem solely from eating or not eating in unhealthy manners. Eating disorders are a symptom of a much deeper mental, emotional, or psychological issue that may be plaguing the happiness and well-being of your teen. Make sure that you do the research on what different body image issues and eating disorders exist, and fully understand how they may impact your teen as they strive to excel in athletics. Know how to identify if your teen is struggling with their body image or suffering from an eating disorder. 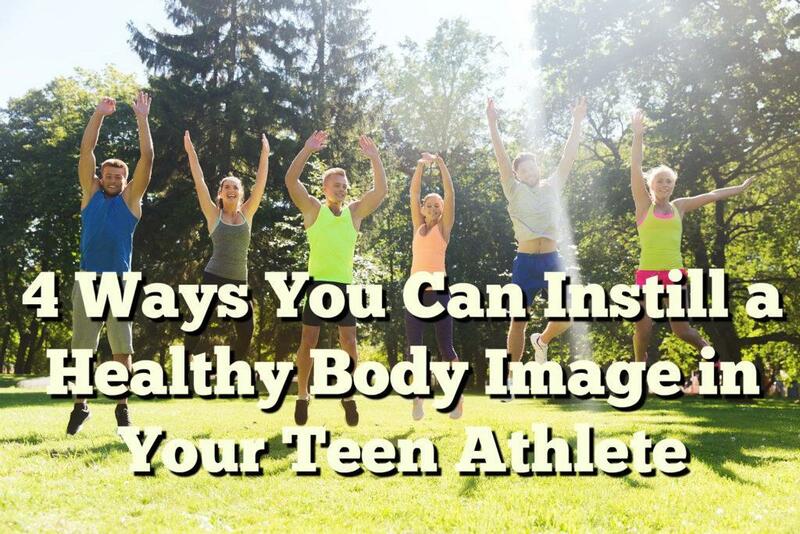 Talk to your teen about their athletic role models, and help them identify healthy bodies and training regimes. As the Summer Olympics quickly approaches, your teens will be watching with added excitement and attention as the very best competitors in their favorite sports compete for medals. This is a great opportunity to point out healthy, strong bodies and talk to your teen about the best ways to accomplish their fitness goals in a safe manner. 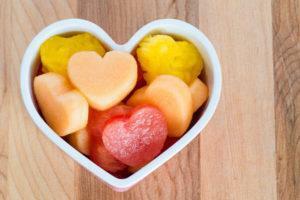 Additionally, there are many athletes who have overcome eating disorders. Sharing these stories of triumph and success can help encourage your teen to open up and seek help if they have been experiencing issues with their body or are developing an unhealthy relationship with eating. Intervene with support, positivity, and straightforward help when you suspect body image issues or eating disorders in your teen. If your teen exhibits the warning signals of poor body image or a potential struggle with an eating disorder, you should intervene immediately. When you bring up this topic with your teen, do not speak in judgmental or negative terms. Be open, positive, and straightforward as you encourage your teen to speak openly while you listen. If your teen continues to display unhealthy behaviors after you’ve intervened, it can be immensely helpful to consult the advice of a professional teen counselor to help you reach your teen with tools for an active and healthy approach to athletics and life.